Logan Keys and John L. Monk. Talk about your Malakoff cocktail of fun and craziness! These right here are two of my faves. I love ’em, so I’m sure you will, too! 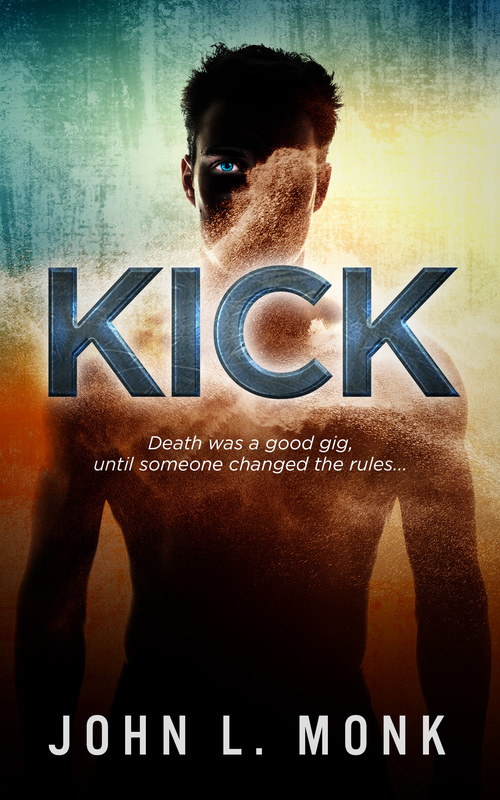 No, I have not read “Kick” yet, because I have been focusing on my own novel (out this summer), but it’s on the list! And this interview is great, enjoy! 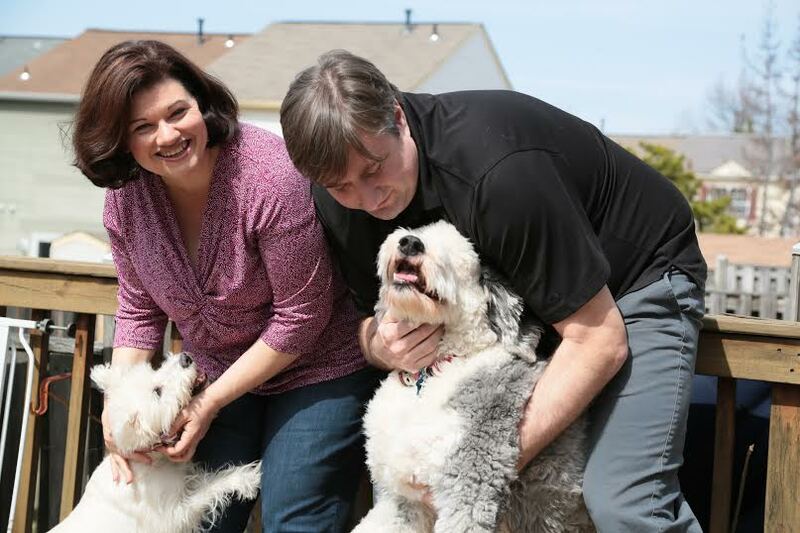 Best interview ever – super teaming! Great interview… but did someone forget that he’d published a FABULOUS story called House Call on Queasy Street, for the Fogland Project? And that it’s available as a podcast? Just sayin’! Have a listen. Just scroll down to episode 3! The Keys to the Monkster! LOL, you always make me laugh, Logan. And John—that book of yours sounds pretty damn cool!